On 5-7 September 2018, UNU-IAS supported an international workshop on Future perspectives of bioenergy development in Asia held in Tokyo. Organized by IEA Bioenergy, hosted by NEDO/METI (with additional support from the Renewable Energy Institute), the workshop discussed the use of both liquid and solid biomass for energy purposes in the Asia-Pacific context, particularly focusing on Japan, Korea, China, Malaysia, and Indonesia. 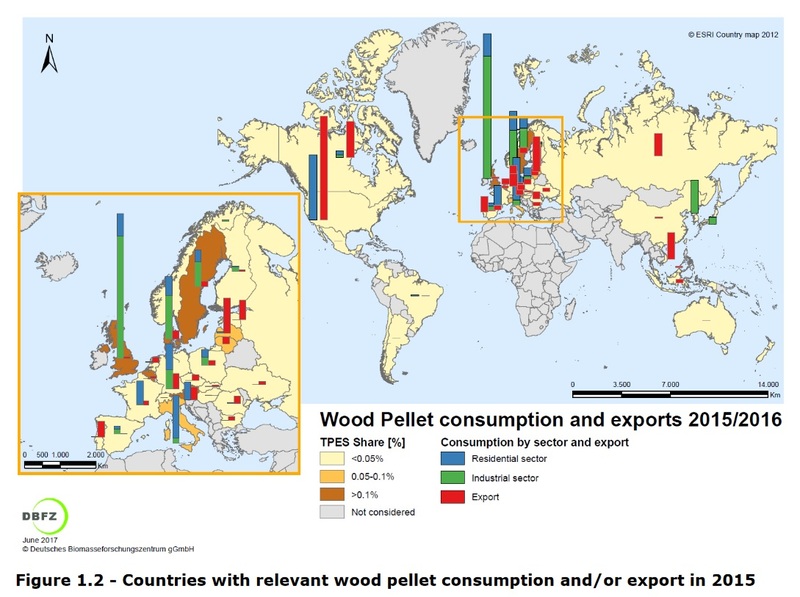 For Japan and Korea, imports are the major focus with plans to co-fire wood pellets from countries in the Pacific Rim. Meanwhile, the other three countries tend to utilize local resources for energy as well as export biomass to Japan and Korea. Other topics discussed included potential technical and organizational improvements to biomass supply chains, overarching topics related to sustainability assurance frameworks and policy support options. This workshop was attended by more than 60 industrial stakeholders as well as policy makers, academics, and local biomass associations.